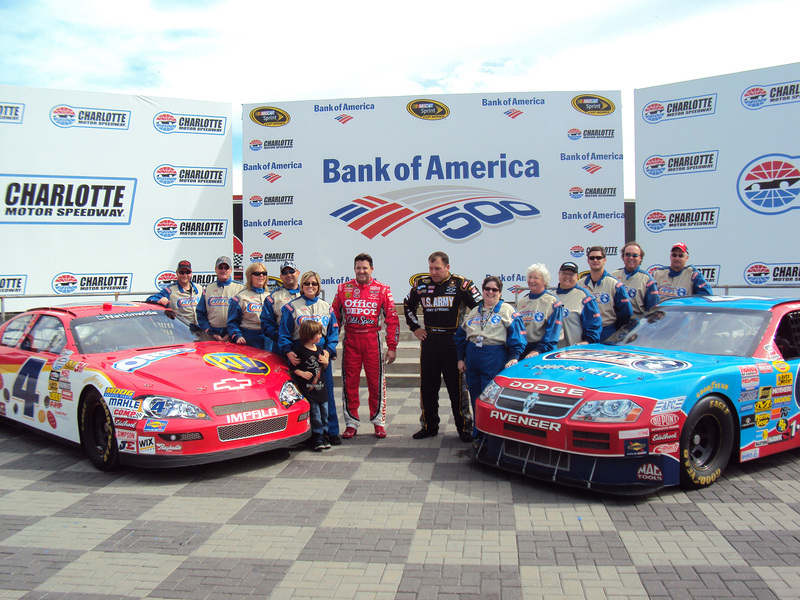 Objective – Increase brand awareness of Nabisco’s official partnership with NASCAR and Stewart-Haas Racing while incentivizing consumers to purchase Nabisco products. 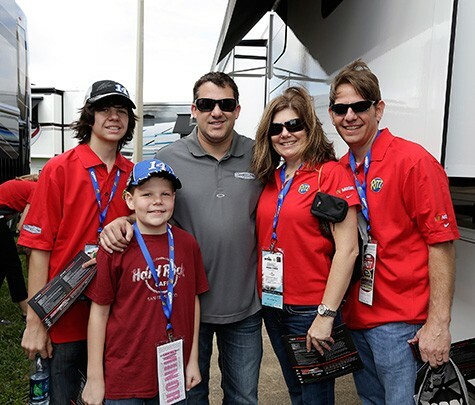 Solution – Develop a sweepstakes with a unique opportunity to get behind the wheel with Tony Stewart and Ryan Newman. 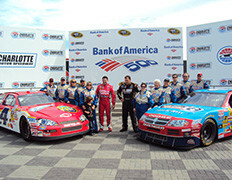 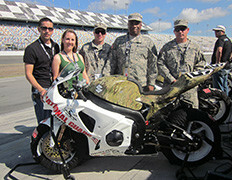 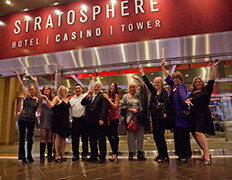 Consumer winners were treated to a VIP experience at Charlotte Motor Speedway during the race weekend. 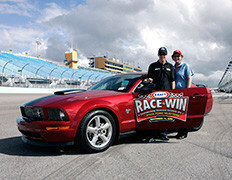 The event concluded with a Richard Petty Driving Experience where the consumers were able to take a 30-lap session before Tony Stewart and Ryan Newman took them on the thrill of a lifetime around the track.